Many population genetic and genomic studies document snapshots of a given population’s genetic diversity. Yet, there are many reasons to document changes over time in population parameters in response to perturbations, such as biological invasions (both in terms of the invader and the invaded). There is a rich history of long-term ecological monitoring in which the abundance and distribution of species are recorded. For example, the MarClim project has continued efforts by the Marine Biological Association of the United Kingdom of monitoring intertidal zones, in which records date back to the 1950s. However, these monitoring projects tend to be concerned with ecological patterns rather than documenting genetic change through time. There are studies in which genetic change through time has been studied, such as Reem et al. (2013) in which limited gene flow associated with high mutation rates was documented in the ascidian Botryllus schlosseri over a 13-year period. But, what about larger scales, both spatial and temporal? Silvertown et al. 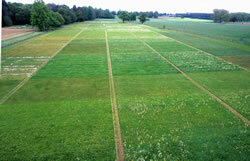 (2006) reviewed the Park Grass Experiment, begun in 1856. It is a unique example of ecological research both in terms of its longevity, but also the diversity of empirical research over the past 150 years. The archive of hay samples from Park Grass contains material from multiple populations that have since gone extinct. It would, therefore, be possible to retrospectively analyze the genetic composition of recorded extinctions. Outside of these long-term experiments, are there other repositories? Can we, as molecular ecologists, travel through time at our benches? By sifting through museum collections and herbaria that cover broad array of taxonomic groups, we can. Certainly, the importance of museum specimens for taxonomic and phylogenetic purposes has long been noted (e.g., Shapiro et al. 2002), but museums and natural history collections have an underutilized population genetic resource. Wandeler, Hoeck and Keller (2007) provided one of the first reviews of the use of museum specimens in population genetics. They summarized the types of analyses (e.g., changes in genetic diversity, effective population size, changes in connectivity and detecting introductions and introgression), potential pitfalls and future prospects for material tucked away in museums, herbaria and private collections. 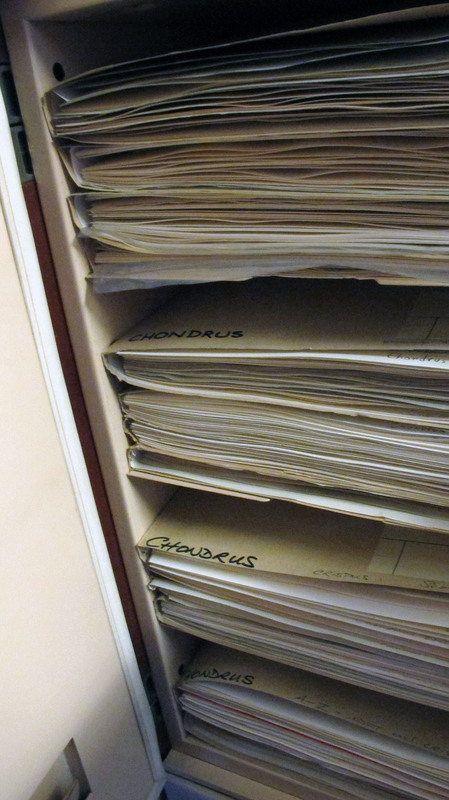 Out of 382 studies documented by Lavoie (2013) to have utilized herbarium material, only 17 employed molecular analyses. One of the first studies, by Provan et al. 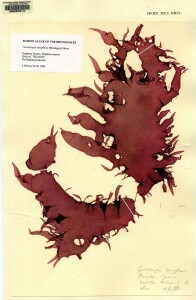 (2007), exploited algal herbarium specimens and was able to identify cryptic invasions of the green alga Codium fragile. 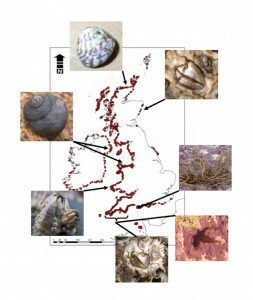 These invasions have been occurring for much longer than records indicated. In some cases, nearly 100 years had elapsed from the arrival of the invasive tomentosoides strain until it was noticed. seed-mediated gene flow associated with agricultural disturbance during westward expansion of human populations from the Atlantic Coast. utility of molecular studies of contemporary and historical field collections [in Senecio madagascariensis. These datasets] can be combined to reconstruct a more complete picture of the invasion history of introduced taxa. [Moreover, indicating] that a survey of contemporary samples only (as undertaken for the majority of invasive species studies) would be insufficient to identify potential source populations and occurrence of multiple introductions. But, we can do more than tracing invasions? Vandepitte et al. (2014) recently published one of the first studies using SNPs on herbarium material. They found strong divergence in flowering time genes during the establishment of the Pyrenean rocket. Rapid genetic adaptation preceded the spread of this species. The use of old non-native herbarium specimens provided knowledge regarding historical genetic structure and makeup of introduced populations. As the tools at our disposal continue to increase, it seems an appropriate time to make use of these fantastic repositories of genetic material. This entry was posted in DNA barcoding, evolution, genomics, natural history, next generation sequencing, phylogenetics, population genetics, speciation, Uncategorized and tagged genetics, genomics, herbaria, Museum. Bookmark the permalink.